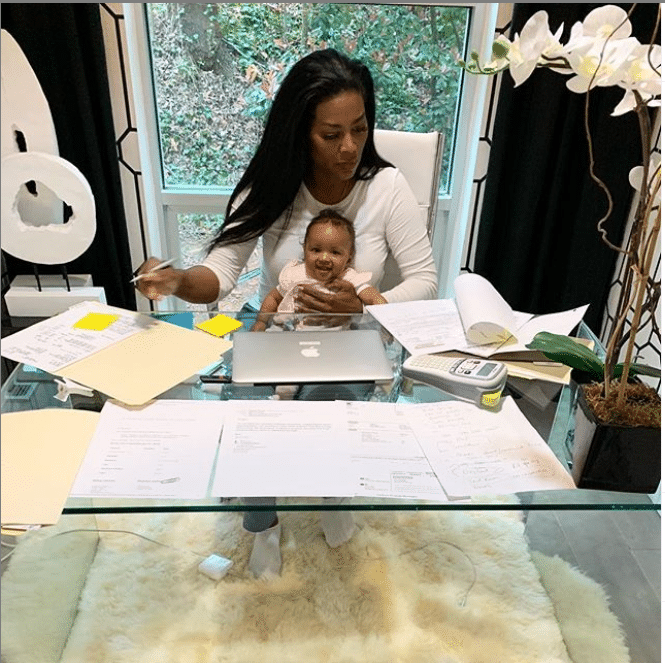 Since giving birth to her daughter Brooklyn Doris Daly back in November, Kenya Moore appears to be a whole new woman. The reality star and former Miss USA wasn’t always so certain having children would be part of her future. But alas, here she is making motherhood look like a breeze. Although she’s since stepped away from her peach-holding position on Real Housewives Of Atlanta, Moore hasn’t left us hanging. 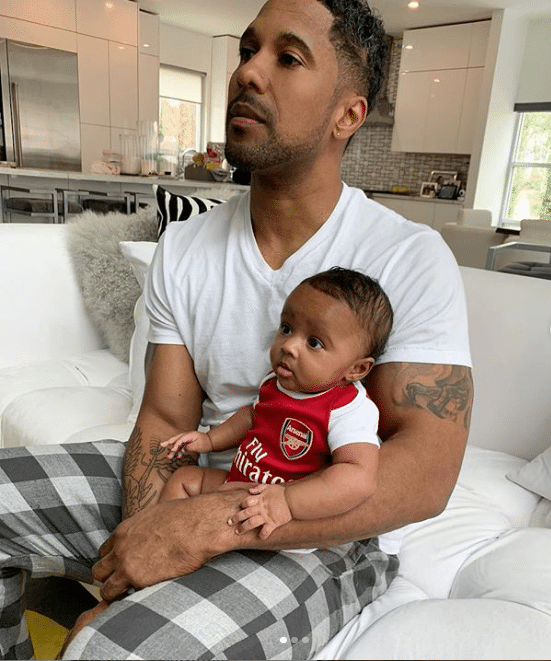 Her Instagram page, as well as the one she’s created for her five-month-old baby girl, are serving us tons of womb fire moments we’re living for. 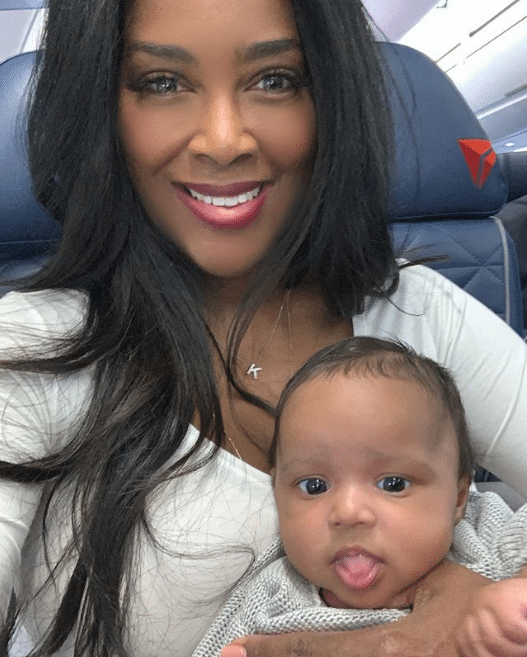 From gorgeous mommy-daughter selfies to Brooklyn’s enviable wardrobe – it’s clear mama is sticking to her New Year’s resolution to become the best rockstar mom she can be. Scroll through for the best mommy-and-me moments with the Daly girls! Kenya gave birth to baby Brooklyn via C-section in November 2018 at age 47. She and husband Marc Daly reportedly sought out IVF treatments to conceive. 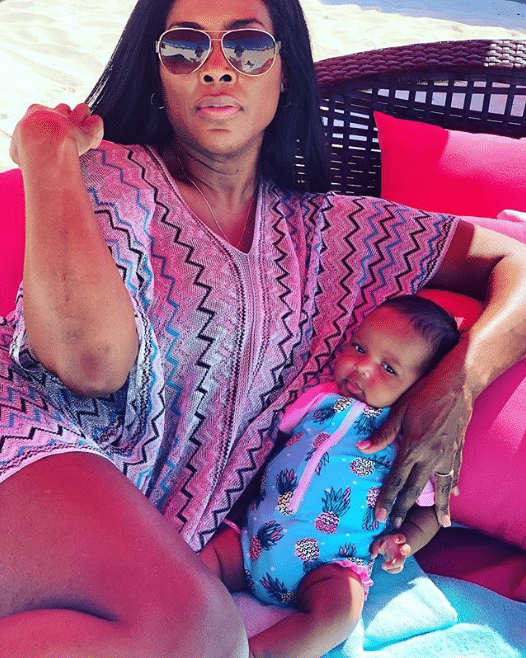 Through eating right and lots of self-care, Kenya's post baby body looks incredible. "I gained so much weight carrying my little bundle of joy," Kenya said in an Instagram post, "but every pound was worth it when I look at her. Baby Brooklyn's middle name is Doris, named after Kenya's grandmother who raised her. Kenya and her husband Marc have received an outpouring of love and support following Brooklyn's birth. "Thank you for all the outpouring of love for this little Angel @thebrooklyndaly," Kenya wrote on Instagram. "We have received hundreds of gifts and emails and well wishes from people we know and some we have never met." We're sucker's for a matching family moment. We're just gushing over baby Brooklyn's beach outfits. 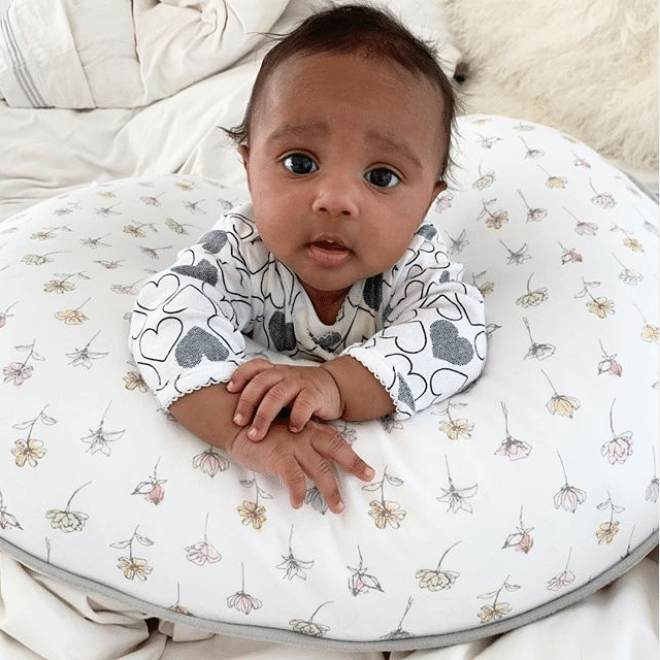 At just five months old, baby Brooklyn is already well traveled. Brooklyn is always camera ready, even when she's just lounging with her folks. Kenya's passing on the business skills early! 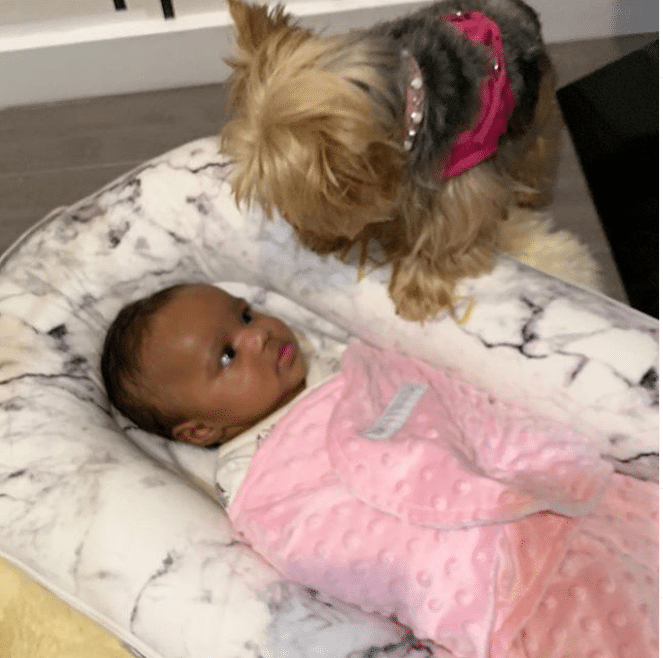 We wonder how Brooklyn and Kenya's dog twirl are getting along. Baby Brooklyn is the spitting image of her dad. That innocent little face is everything!